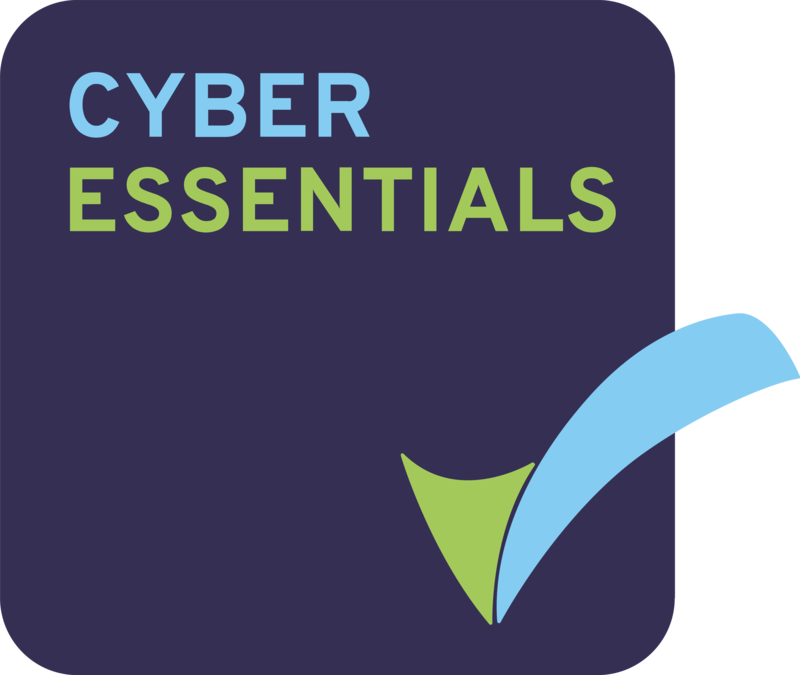 There are two file types available, a CSV or Excel file. We recommend the use of the Excel file as this is generally easier to enter the data. This must be saved as a CSV file before loading to ACE. For more detailed guidance please refer to the training manual for Bulk Uploads. 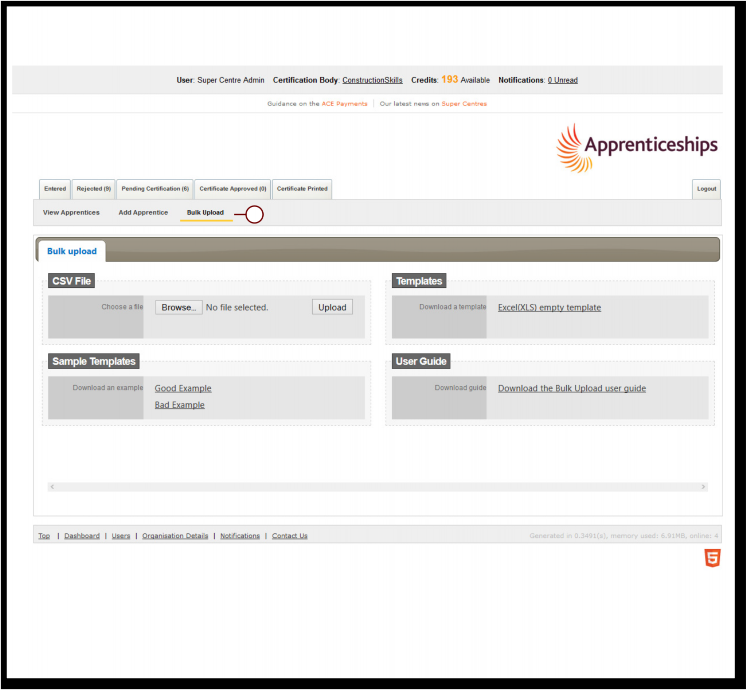 Once the file has been loaded to ACE you will need to enter the framework details for the each apprentice.